Ever thought about a career in retail? If not, you might have been put off by some of the traditional horror stories you hear, and the fact that you have to work weekends and holiday seasons. However, there are a lot of rewarding careers in retail that offer something a little different. We’re going to go through some of them with you right now. Let’s take a closer look at five retail jobs with a difference. 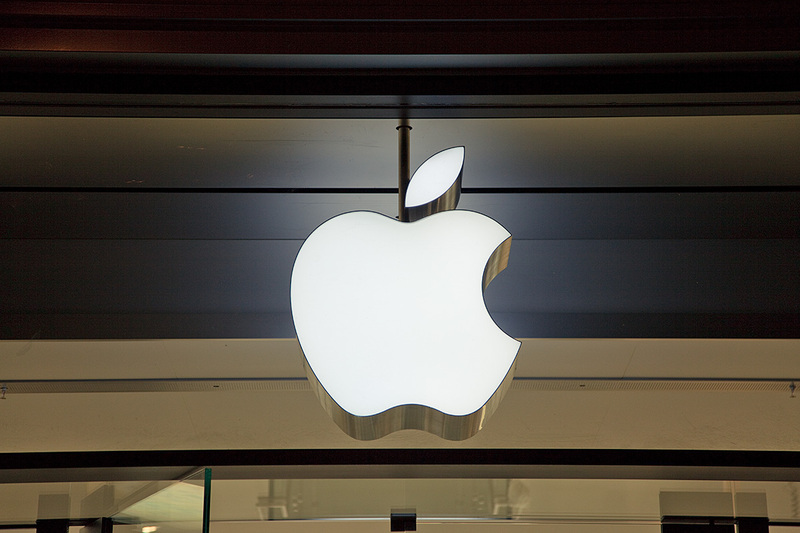 The Apple retail stores have been one of the biggest success stories of recent years. If you love Apple products and know a lot about them, it’s a great way of doing something you enjoy. You’ll speak to customers about all the different products, and make recommendations. There’s also lots of scope for progression. Get in touch with your local Apple store for more details on how to become a sales assistant. CustomInk is one of the coolest companies to work for in retail. They are a t-shirt printing company and are renowned for looking after their employees. Staff can enjoy games and fitness rooms at each of their stores, complete with all the latest gear for working out. They have an excellent benefits package, too, with health insurance and bonuses for weekend work. There are only six stores in the country at present, so opportunities are limited. However, keep your ears to the ground, as this company is going places. If you like style and fashion – and high-quality lingerie – then think about a career with Victoria’s Secret. They offer a lot of staff perks – including a discount on Victoria’s Secret products. It’s an attractive place to work, too. Want to know more? Head over to jobapplicationcenter.com/retail-industry-job-applications/retail-clothing-job-applications/victorias-secret-application. It’s an excellent guide to what to expect and how to apply for a job at Victoria’s Secret. At college and love working with fresh produce? Then think about getting a job in retail with Wegmans Food Markets. First of all, you get a 10 percent discount on your groceries, meaning you can save a considerable amount of money across a semester. However, they also offer company scholarships. You can get 50 percent off your tuition fees up to $1,100 every semester. With college fees going through the roof right now, that’s a lot of help for your wallet. There’s more info on Wegmans benefits here – http://www.wegmans.com/webapp. At home with outdoor adventure? 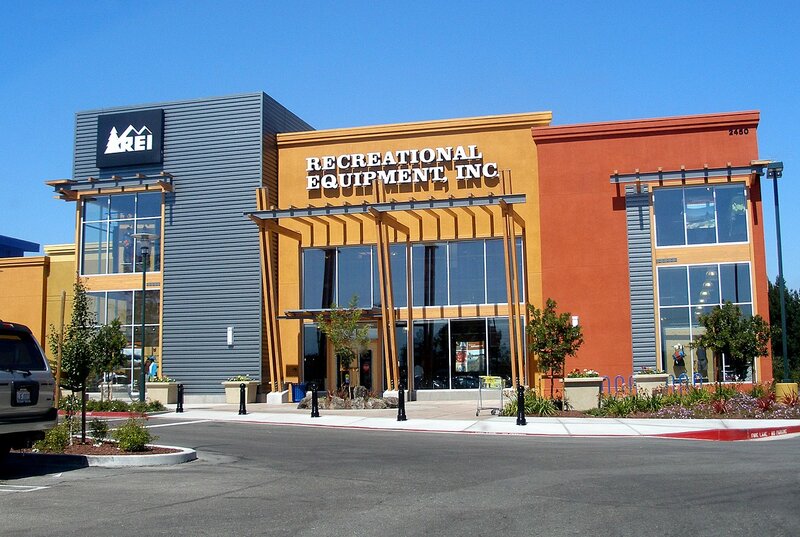 If so, you could do a lot worse than get a job at Recreational Equipment Inc. The outdoor and adventure gear seller offers lots of benefits, including profit sharing. You can also get challenge grants, to contribute towards buying yourself gear or taking part in activities. As you can see, there are plenty of retailers out there that offer something different. While jobs at these companies are few and far between, it’s something to aim for in your retail career. Any more cool companies to work for? Why not let us know in the comments section below?